Workplace violence can happen anywhere. Do you know the four types of workplace violence to prepare for? Do you have these risks? We may not typically equate ergonomics as being part of a company’s safety program; however, controlling ergonomic risk factors is an important part of ensuring a safe workplace environment. 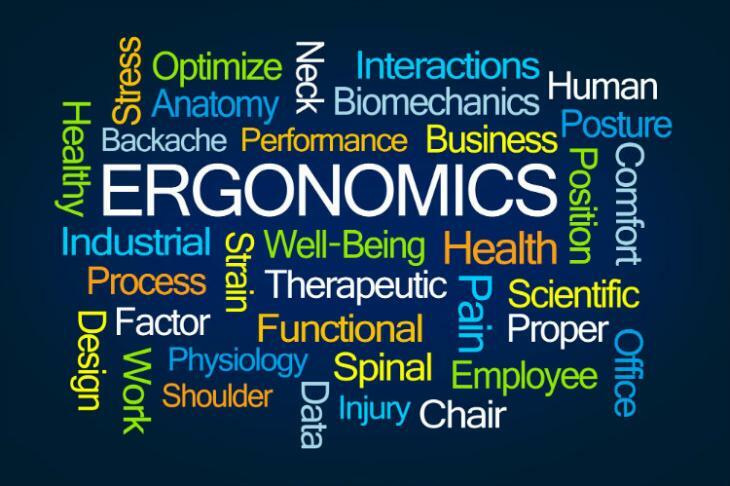 Ergonomics is the study of people’s efficiency in their working environment. It involves how a workplace, the equipment used there and the work environment itself can best be designed for comfort, efficiency, safety and productivity. Do you have employees who drive as part of their normal job function? It might be short distances or longer distances, but all drivers are susceptible to fatigued or drowsy driving. As a country, we love fireworks, using them to celebrate holidays like the 4th of July or at ballparks and other venues. However, fireworks, also known as pyrotechnics, can be dangerous. Every year in the spring, National Work Zone Awareness Week (NWZAW) kicks off the start of construction season. This awareness drive encourages safe driving through highway work zones. Roadway Safety on the job. The roadway is a work environment just like an office or construction site. 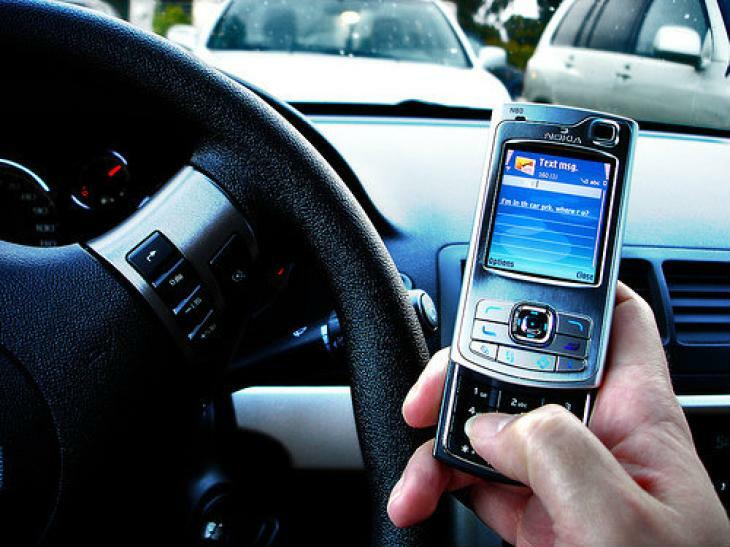 When driving or being in a vehicle is part of the job, roadway safety policies must be established and communicated to everyone. The 4th of July signals summertime is well under way. It’s a great time to celebrate with family or work gatherings. By taking some common sense safety precautions, you’ll be sure to have a fun holiday event! Linda Light on OSHA Penalty Increase: Are you Ready? Bradford Kelly on OSHA Penalty Increase: Are you Ready?